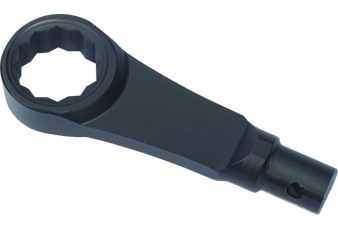 The Proto® TorquePlus™ Design, a high performance drive configuration which allows for quick and easy wrench engagement with the fastener flats, not the corners. 12 point box end allows for fine indexing, helping to improve speed and access. 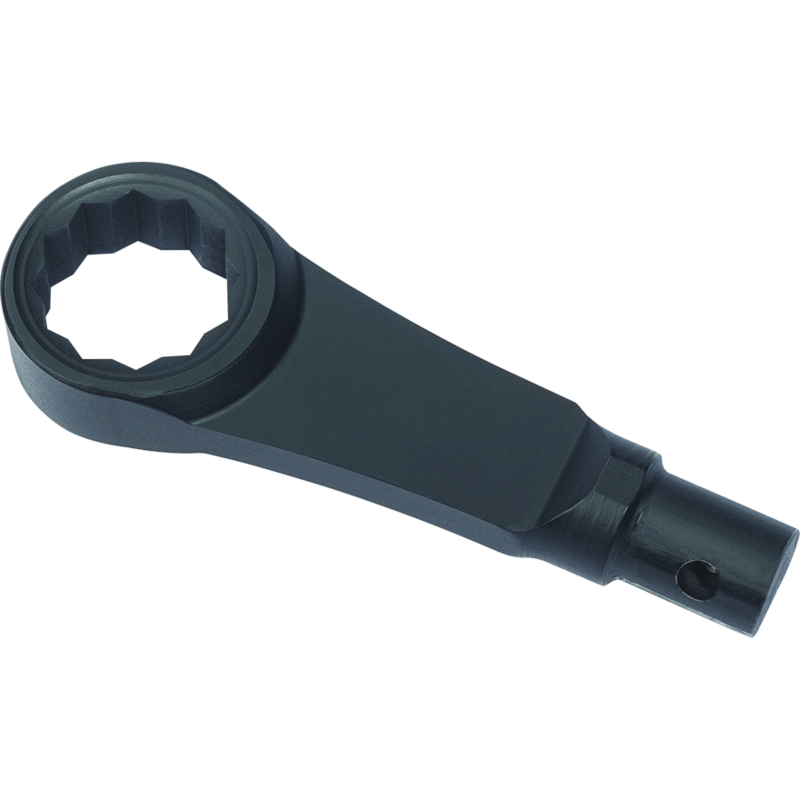 Indexed to 7.5º to help keep shank clear of obstructions by allowing the user to flip the wrench over to continue turning the fastener. Countersunk on both sides to allow for easy application to the fastener.